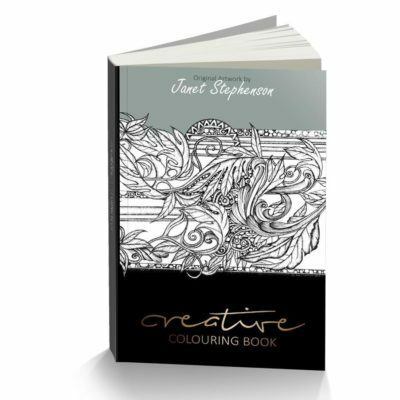 Relax and explore your creativity with this stunning new coloring book collection by Janet Stephenson. This coloring book bundle includes our popular Abstract Coloring Book and Classic styled Coloring Book. Within each original and unique coloring book you’ll find over 20 exclusive, intricate and detailed illustrations to color in. This coloring package makes a unique gift and will provide hours of enjoyment that will build into unique pieces of artwork that you can truly call your own. Please note: This product is created and dispatched from the UK. Book weights are heavy (which reflects in the postage costs). 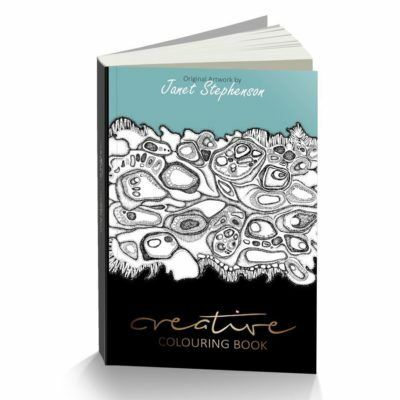 Relax and explore your creativity with this stunning new coloring book collection by Janet Stephenson. 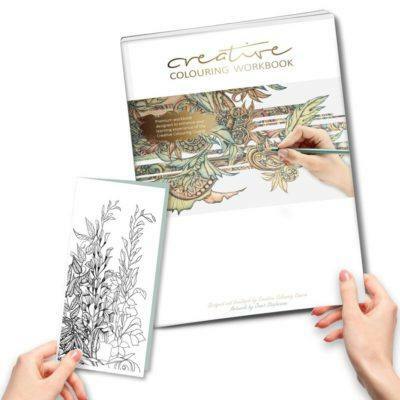 Within each original and unique coloring book you’ll find over 20 exclusive, intricate and detailed contemporary or classic illustrations to color in. 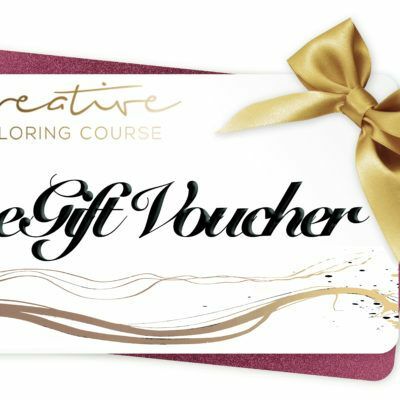 This coloring package makes a unique gift and will provide hours of relaxation and enjoyment. Build upon the exclusive artwork to create gallery styled pieces to proudly display within your home. These are much more than coloring books and not to be mistaken for a high-street product. Each page has been created on smooth 250gsm quality card/paper. The sheets have been specially designed for those who want premium quality and gallery pieces to display on their walls. All artwork contains Janet Stephenson’s signatory pattern and textural detail. You can work additional detail into the artwork or simply stick to coloring in. However you choose to use these books, they will provide hours of enjoyment and relaxation. Build into each unique piece of abstract or classical artwork, and create something spectacular, that you can truly call your own. 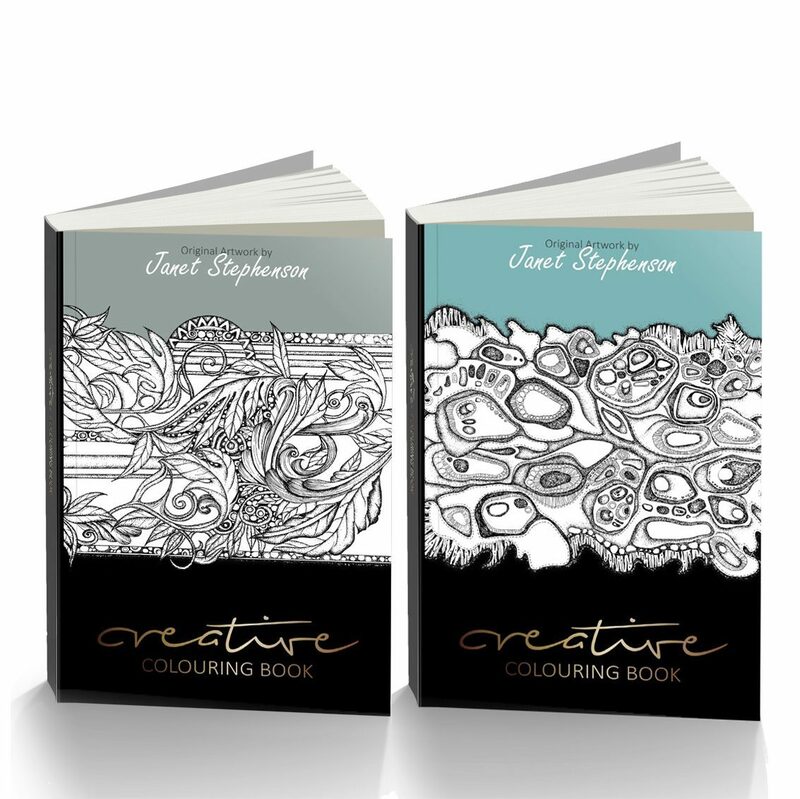 This deal and product is limited availability and exclusive to the Creative Coloring brand. Please note: This product is created and dispatched from the UK. I think it’s a good book, of you looking for contrast. I wish there where a wider variety of designs in it. But overall a nice book and it will still be good practice!